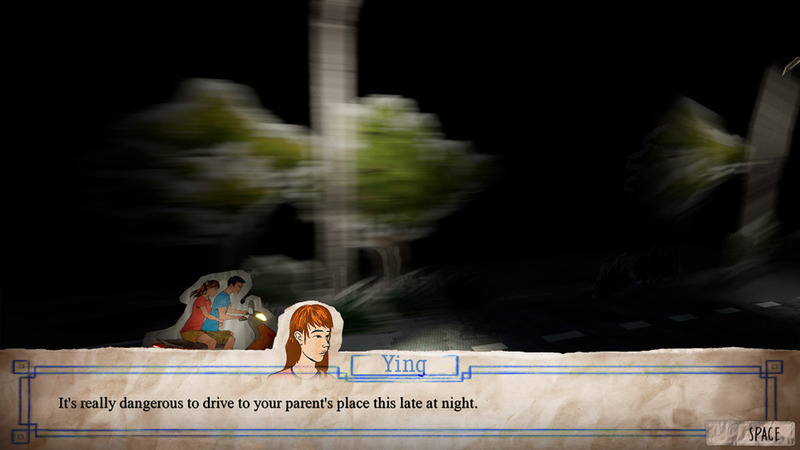 "A creepy and intriguing visual novel"
The Long Road Ahead is a creepy visual novel game with the odd element of interaction thrown in for good measure. 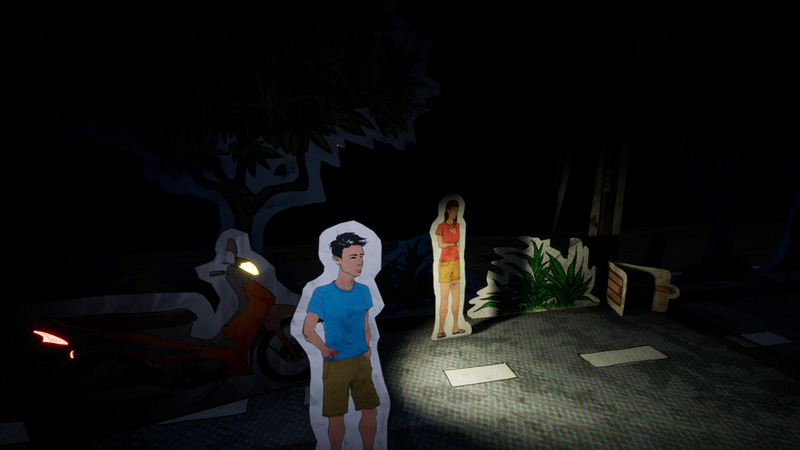 You play as the protagonist Liang and his girlfriend on a late night motorbike ride to your parent’s house after your car broke down earlier that day, worrying about how late you will arrive at your parent’s house Liang decides the best thing to do is take a shortcut down an old abandoned road but his girlfriend is apprehensive due to rumors about the strange goings on down this road. 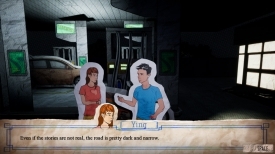 The Long Road Ahead uses a rather unique art style especially for the main characters themselves who appear encircled in the drawing they have been drawn on, visually it is very enjoyable sadly the story itself is quite short and it never gets quite as scary as it suggest it will do, you are more likely to finish the game after the ten or so minutes it takes to play through with more questions than answers but overall a fun and enjoyable visual novel. You can download The Long Road Ahead here for free.